The Great Adventures of Slick Rick is the debut album by Slick Rick, released in 1988. The album is among the few to receive a perfect five-mic score from The Source magazine. In 1998, the album was selected as one of The Source’s 100 Best Rap Albums. Nas cites it as one of his favorite albums. 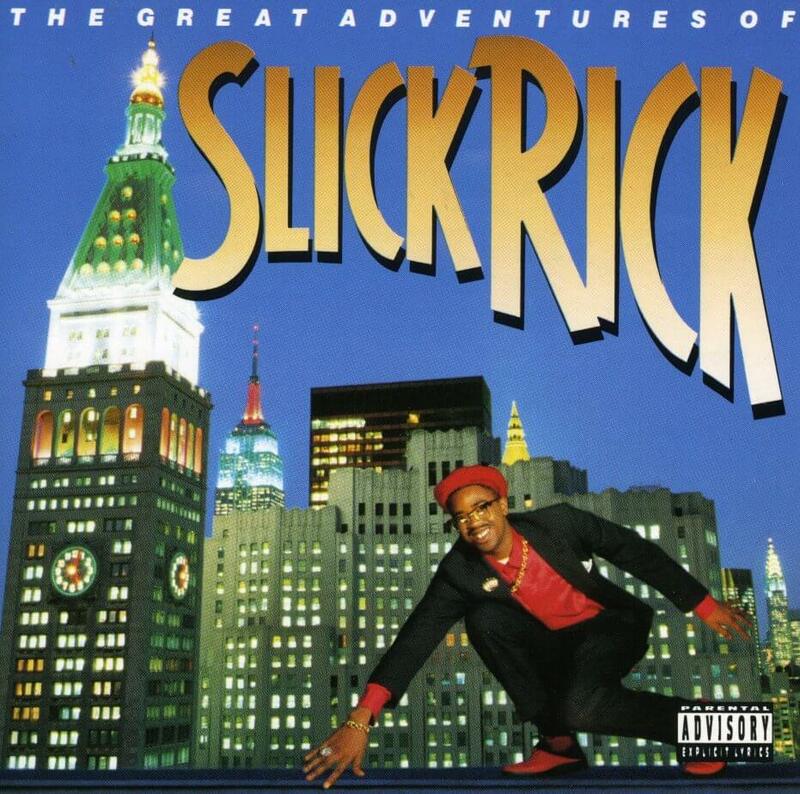 The Great Adventures of Slick Rick is ranked #3 on HHGA’s Top 30 Albums 1988 list.